Even though polished concrete floors appear slippery, polished concrete floors provide enough traction to prevent slippage. 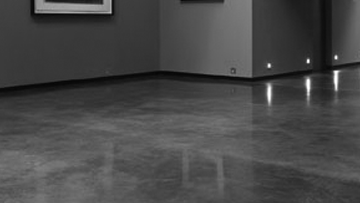 Polished concrete floors are relatively easy to maintain. Removing the existing tile or carpeting oftentimes exposes concrete subfloors that customers can polish to obtain a modern and industrial polished concrete floor. With its ability to conduct heat, polished concrete floors are ideal for luxury homes that want to incorporate radiant floor heating systems. Call us at 714-499-7386! What’s the difference between grind and seal floor systems and polished concrete floors? Polished concrete floors utilize a densifier that will make a polished surface resistant to spills, wear and tear and prolong the durability of the floor’s polish. Grind and seal flooring systems undergo a similar process, except that floors are sealed with a clear topical sealant. Grind and seal flooring systems offer a non-porous, hypoallergenic surface that makes for easy maintenance. Grind, stain and seal flooring systems alter the color of concrete. 3G Concrete Solutions uses Ameripolish for concrete polishing. 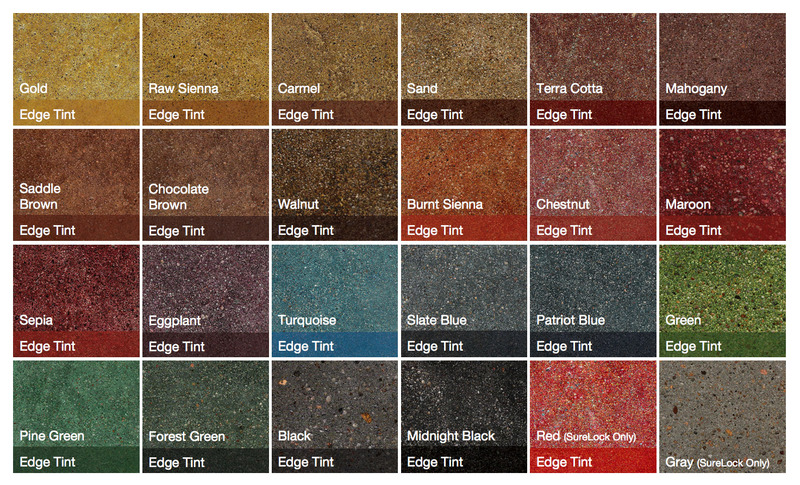 Ameripolish offers 24 stock colors covering the most common color choices seen in floors today. Custom colors are available upon request but are made to order. The colors listed are only a representation of the Ameripolish Concrete Dyes. Change in concrete slab colors will affect the appearance of the dye.